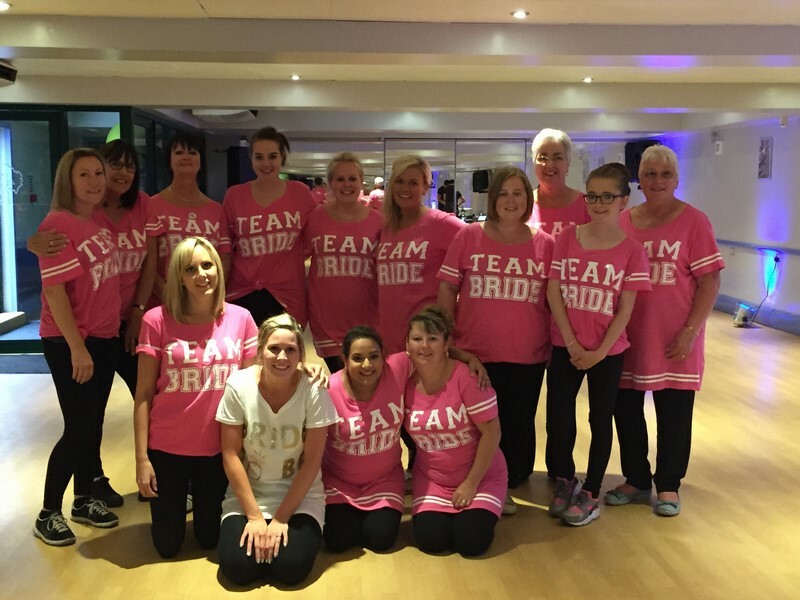 Come to Billericay Dance Hen Party, The Only Way is Essex. Run out of ideas for the hen or stag do? Come and party with us! Visiting Essex for a fun weekend. 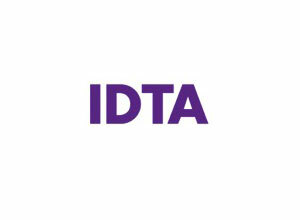 All tuition by genuine working Stage and TV Professionals. Come and party in Essex with us. 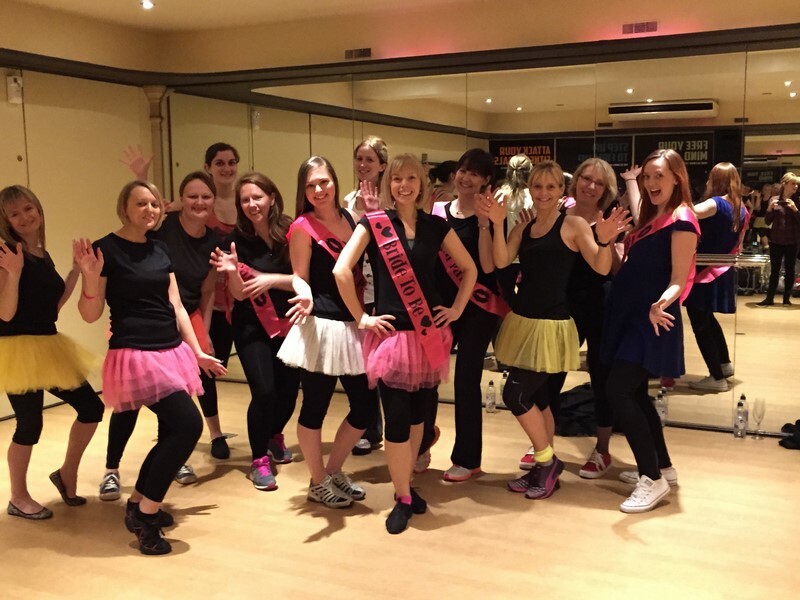 A Hen/Stag party with a difference, Learn the moves and the grooves and learn Iconic Dance Routines. If your visiting Brentwood we are only a short train ride away. The list is endless, please ask if you cannot see what you require. Something for all ages. Don’t leave mum and gran ar home! Everyone can join in the fun! 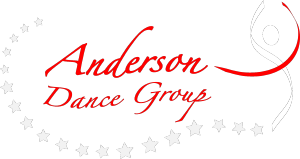 Have 2 hours of fun with professional dancers/choreographer. You will be served with a glass of champagne when you arrive and the Hen takes a bottle champagne home with them. Extra drinks can be purchased during the lesson but are not included in the price of the party. A minimum number for hen/stag party is 8. Learn the moves and surprise everyone at your wedding by performing your routine at the wedding.